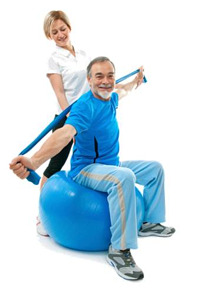 If you have residents who want to use the fitness center at your community but aren’t sure how to get started safely, you may have given some thought to adding a fitness center manager who can provide that individual attention for your residents. Perhaps you’re unsure about where to start looking for your fitness center manager and what types of things they should be doing while they’re on the job. Read on to learn about four key job responsibilities we think your fitness center manager should be executing often and well. Equipment orientation: There’s a good chance you have residents who have never used a treadmill, a NuStep, or other fitness equipment before. They need at least a basic overview of how each piece works to grow confidence in using the equipment. In truth, NIFS views the orientation as a required piece to “join” the fitness center—it's one of several elements in our risk-management protocol. To read more on how to manage you community’s liability related to your fitness center, download our whitepaper: Managing Your CCRC Fitness Center Liability. Senior fitness assessment: This testing tool is an important opportunity to get some baseline data on the level of fitness for a resident. Starting with an assessment before moving into writing an exercise prescription (described below) is a good way to truly customize the exercise program and assess the resident’s progress over time. This assessment data can also offer compelling messages for your marketing and sales staff on how effective your community’s exercise program is for residents. 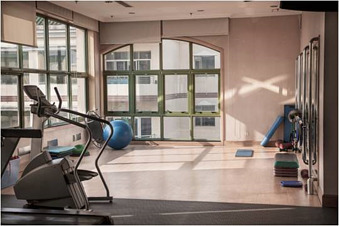 Exercise prescription: After a resident has gone through the equipment orientation and (ideally) a senior fitness assessment, they can move into an exercise prescription appointment with the manager. 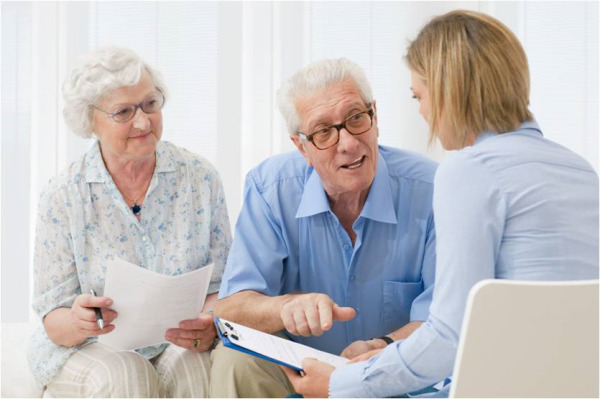 In this service, the manager works with the resident to create an exercise plan that is tailored to meet the resident’s needs and goals. 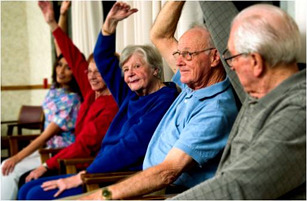 The manager then walks the resident through the program on a few different visits to increase the resident’s understanding and confidence about having success with the exercise program. Your fitness manager can take several steps to advocate for resident safety while also decreasing your liability. Implementing a membership process for your fitness center is one of those steps. Consider the following elements. Waiver/release of liability: A handful of states do not recognize waivers/releases of liability, and the language in them is really critical where they are recognized for protecting your community. You should work carefully with your counsel to draft an appropriate release for your circumstances. 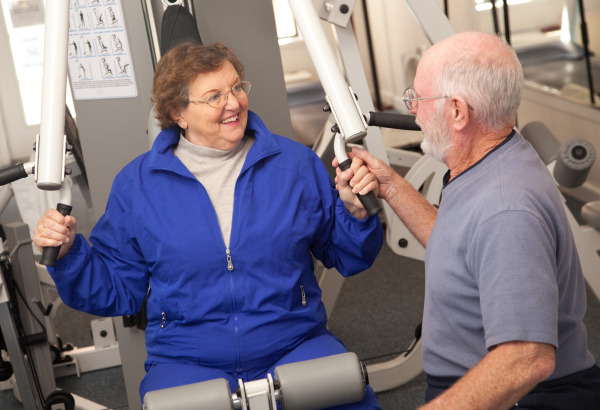 Health history questionnaire: The fitness manager can initiate a dialogue with residents about the impact of an exercise program on their wellbeing when he or she has a basic health history from residents. In truth, it’s challenging (at best) and possibly negligent for a fitness manager to prescribe any type of specific exercises to a participant, or assess a resident’s fitness level, without the health history information. 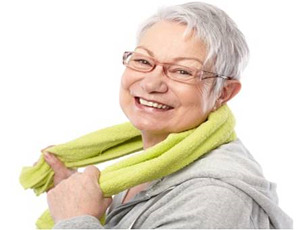 Medical release: For the active aging population, involving an individual’s medical provider (physician, nurse practitioner, physician assistant, etc.) in the process of developing an exercise program is crucial. In almost all cases where an individual has a complicated medical history involving past surgeries, current medications, and so on, a well-trained fitness manager will not have a robust understanding of an individual’s medical history without the support of the clinical community. The medical release notifies the medical liaison that he or she is engaging in exercise and provides an opportunity for the clinician to make specific recommendations about the exercise program for that individual. 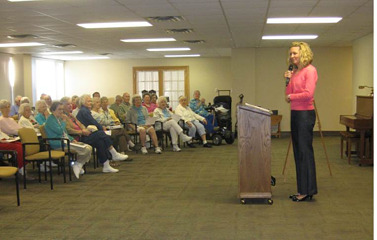 This seems like a no-brainer, but from our experience working in a variety of retirement community settings, collaboration is anything but seamless. I’ve talked about this in other blogs, so I’ll spare you my soapbox here. Suffice it to say that your overall community wellness programming will be more rich and balanced when you include the expertise of your fitness manager for a creative twist on more traditional offerings. I can’t emphasize enough how important it is to evaluate what you’re doing in resident wellness. In our two-part blog on gathering wellness data you can actually use, I outline some specifics on how to set up your initiatives for simple but effective evaluation as well as how to evaluate the program when it’s complete. Read those blogs for more information on program evaluation. The other element of data gathering and evaluation that we often see missing from fitness programs is program attendance. 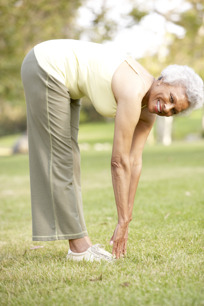 All too often, communities are not capturing resident attendance in group exercise classes or in the fitness center. Your onsite manager should be keeping track of who has joined the fitness program and how often they are using the amenities. This data allows the manager to report to the community personnel about utilization trends. It also informs decisions about what group classes and other services to keep on the schedule and which should be evolved into new opportunities. If this leaves you with more questions than answers about what your fitness center staff should be doing, contact me to learn what’s on our job descriptions and how we work with our senior living clients.